Why should man want to fly at all?... What justifies the risk of life? I believe the risks i take are justified by the sheer love of the life I lead." The Last hero: Charles A. Lindbergh by Walter S. Ross (Harper & Row). By sharing personal experiences, reviewing statistics and accident reports, and playing "what if?" — this book shows you how to achieve increased utility and a higher level of safety in your flight. 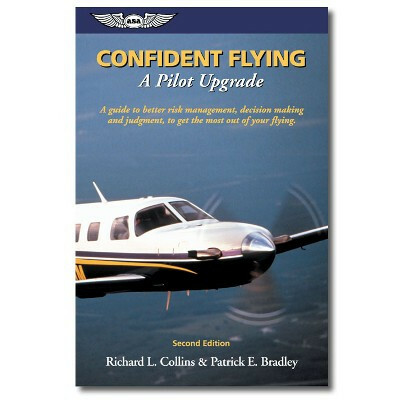 Originally written in 1989 (first edition title, Pilot Upgrade), this book has been updated in 2001.